» Right In The Jewels! 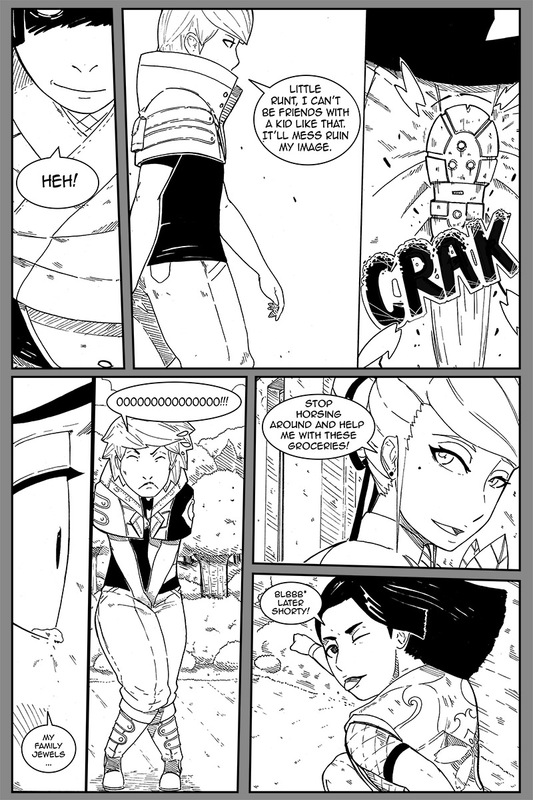 hi guys, in my effort to see this comic done i have decided to post the black and white pages. Its taking too long to get colored versions. If you guys want to see them in color you can support my patreon in the very near future so i can hire a colorist. I think you messed up here. ‘mess ruin’? Choose one or the other there. Not both. At this point in time I’m not able to support your patreon but thank you for wanting to finish this comic! It’s been exciting seeing you improve and create this world.